Whether you are newbie baseball fan or an old grizzly veteran, certain benchmarks in the game represent success and are worth more than a second glance at the back of a baseball card. Among these individual milestones are batting .300 for the season; hitting 20 home runs; having 100 RBIs; and, for pitchers, 200 strikeouts, an ERA under 3.00, and 20 wins. To even be considered for the Cy Young Award — given to the top pitcher in each league — 20 wins appears to be the first hurdle that must be cleared. The two exceptions to this rule are for strike-shorted seasons and for relief pitchers. In the case of late-inning stalwarts, the starting point is often 40 saves in a season. But rules are meant to be broken — even in our national pastime. 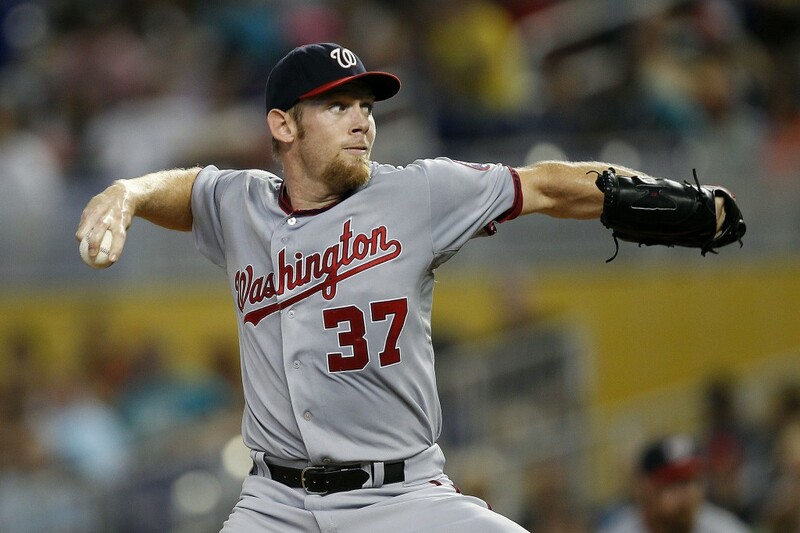 For this season’s Cy Young race, Stephen Strasburg is headed for a 20-win season, and may be considered a top candidate for the award. Same goes for Jake Arietta, who is looking for a repeat. On the AL side, things are not as clear. Both J.A. Happ and Rick Porcello are strong candidates to win 20, but neither has that Cy Young aura. It could be one of those seasons in which a top reliever — in this case Baltimore‘s Zach Britton — wins the award, especially if the Orioles make the playoffs. Over the past several decades, there have been some notable cases in which the Cy Young winner did not win 20 games; in one case, the winner had a 13-12 record but had a minuscule ERA for a team with more than 100 losses. This is not to say a pitcher can win 20 games and the Cy Young with a dreadful team — just ask Steve Carlton, who won the award in 1972 with a Phillies team that lost 97 games. That miserable season for Phillies fans saw Carlton win 27 games and sport an ERA under 2.00. That said, these are three Cy Young award winners who did not win 20 games. Felix Hernandez, who was anointed King during his minor league days, is considered the best pitcher to don a Seattle Mariners uniform. Now at age 30, he lacks the heat he showed in his earliest years, but remains a premium pitcher on a staff of talented youngsters and middle-of-the-road veterans. Looking back on his 12-year career, the focus is on Hernandez’s remarkable 2010 season when he won the Cy Young award on a team that lost more than 100 games. Winning with a 13-12 record makes King Felix the recipient with the lowest win total in a non-strike-shorted season. In 2010, Hernandez led the league in ERA, inning pitched, quality starts, and complete games while finishing second in strikeouts. The three players behind The King (David Price, C.C. Sabathia, and John Lester) had a minimum of 19 wins, while Jared Weaver (who had a real fastball six seasons ago) led the AL in strikeouts with 233. Hernandez has never won 20 games, coming close in 2009 when he finished second in the Cy Young Voting with 19 wins. Zach Greinke, the winner of the pitching award that season, had 16 wins but bettered Felix in WHIP and strikeouts. 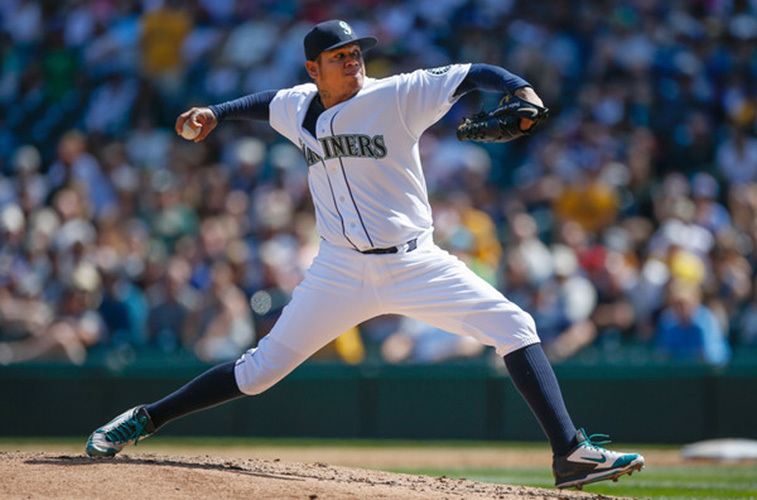 In 2014, King Felix again finished second in the voting, with 15 wins while leading the league in ERA and WHIP. Corey Kluber won the Cy Young that season with only a 4% margin in the voting. It’s been a long downhill ride for the former two-time Cy Young Award winner. From the glory years of 2008 and 2009 to currently pitching for the Angels’ Salt Lake farm team, the former University of Washington star, affectionately known as “The Freak,” Tim Lincecum no doubt sees his glory days in the rearview mirror. In winning the second of his two pitching awards, the 32-year-old did so with a 15-7 record on a team that finished third in the NL West. At 5-foot-11, Lincecum’s violent pitching windup gave him the ability to lead the league in strikeouts, complete games and strikeouts per nine innings in 2009. 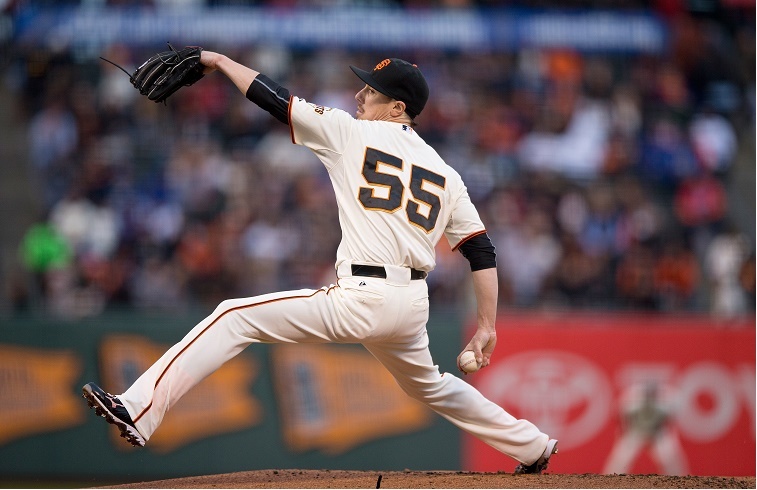 It was that all-out pitching style that likely cost Lincecum his career in the long run as his twisting motion took its toll on his hip and arm. In 2009, when the Bellevue, Wash. native ruled the NL pitching roost, he beat out a pair of St. Louis Cardinals to win the Cy Young. Chris Carpenter placed second with a 17-4 record and Adam Wainwright finished with 19 wins. After a pitching showcase in Scottsdale, Ariz., during which Lincecum showed off his post-hip-surgery form, the former star signed with the Angels was 2-6 with an ERA over nine before being sent down. 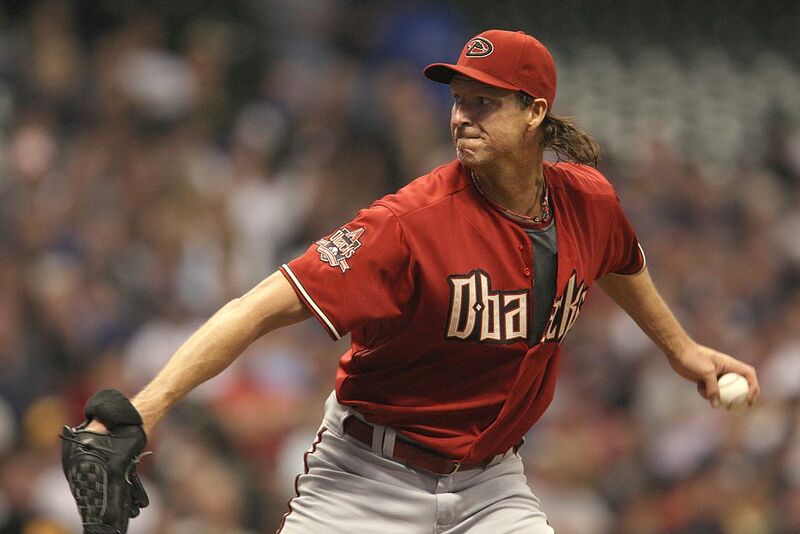 It’s notable that the Hall of Fame, five-time Cy Young award-winning Randy Johnson only won 20 or more games once while nabbing the pitching honor. Johnson is also only one of four players to win the award in both leagues (Mariners, Diamondbacks). It is his 1999 award that bears close inspection as it was the Arizona Diamondbacks second season in pro ball, and a year when it improved its win total by 35 games largely thanks to big ticket free agents such as Randy Johnson. Signed after a 1998 season split between the Mariners and Houston Astros, Johnson led the league in ERA, strikeouts, and strikeouts per nine innings. The Big Unit beat out two 20-game winners for the award — Mike Hampton (22-4) and Jose Lima (21-4) both with the Astros. A former University of Southern California standout, Johnson went on to win the Cy Young the next three seasons, only topping 20 wins in 2002 when he was 24-5.